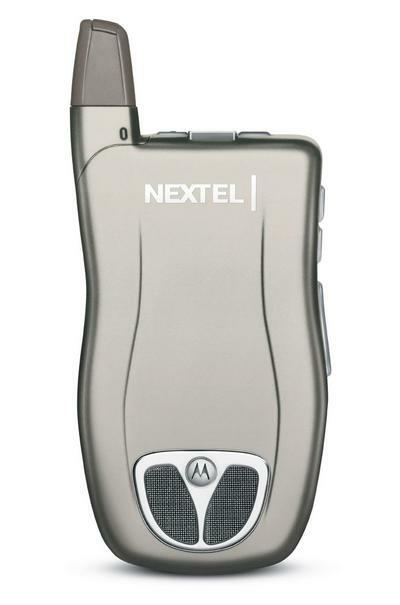 Nextel today began sales of the Motorola i836, a handset that looks more than a little like the Motorola Pininfarina i833. While technically an update from the i830, the i836 inherits most of the design features from the limited edition Pininfarina i833. The design is inspired by Italian sports cars. 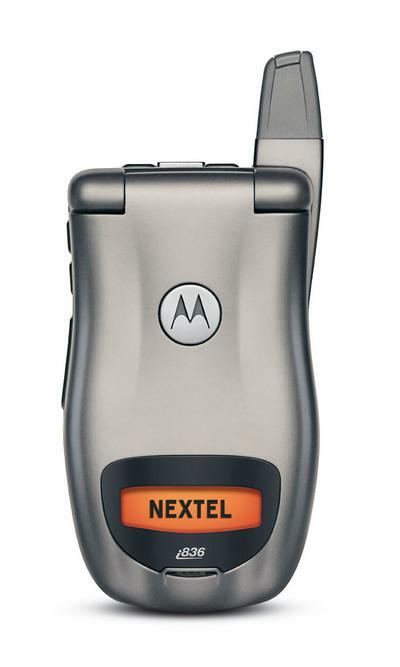 Features of the Motorola i836 include: * DirectConnect, including the new Group Connect * Java * 65,000 color display Expect to pay $199.99 for the i836 with a two-year service agreement from Nextel. It's available both in both retail channels and online. Click on the photo at right to view it full size. More photos of the Motorola i836 are available below.